Certifications matter in most industries and here’s why: a certification usually points to competency and/or proficiency in something. This could be general knowledge, it could be a specific skill or it could be something very specific, like a set of specific protocols. When it comes to custom cable manufacturing, certification is everything. Why? The predominant concern in cable manufacturing is the safety of the end-product, for the end-user. This certification means that the business has established procedures in place to ensure a products quality and safety. This is very important in custom cable manufacturing because a faulty wire or poorly constructed assembly could have dire consequences for a client. This certification allows you to rest assured that the company not only has procedures in place for training their employees to build a great product, but that they are also aware of how to identify an inadequate product, well before it finds its way to an end-user. This certification speaks a lot toward the intent of the business. An ISO certification is an important and solid way to convey to the consumer that a business is concerned with its consumer’s safety, and that it is accountable for its products and practices. The UL is responsible for testing and certifying products/services in the electrical, mechanical, gas, plumbing, and various other industries. You will see a UL stamped somewhere on most electrical products, and a custom cable assembly is no different. A UL certification means that a product is tested to meet a certain set of predetermined standards for that product type. As a type of ‘governing body’ for industrial safety, a UL certification is not only important but highly regarded by consumers. So what are the four reasons why certifications matter when it comes to custom cable manufacturing? A business must have them to compete in their market, and to protect themselves and their employees. Certifications bring with them a certain standard of quality and safety. Consumers look for these, and if you don’t have them you will miss out on business. Not every industry is created equal, and they all have different certification requirements. Businesses often need to stay on top of their certifications in order to be operate. Some materials aren’t safe for the environment or for people (ex. asbestos). Certifications help put the consumers mind at ease about the risk a product will pose to their health. 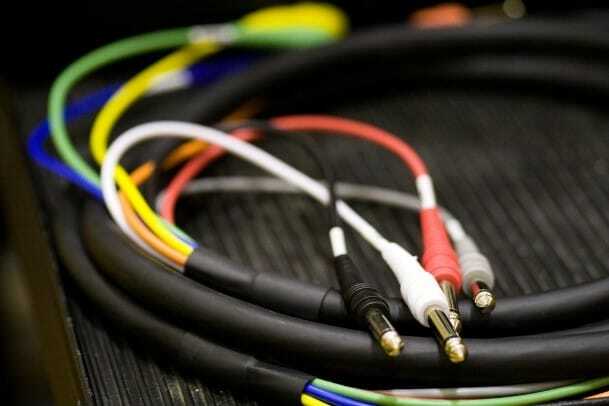 The custom cable industry has important certifications of its own that must be obtained to compete and foster confidence in consumers and employees. To learn more about our custom cable solutions and certifications, contact Meridian Cable today.